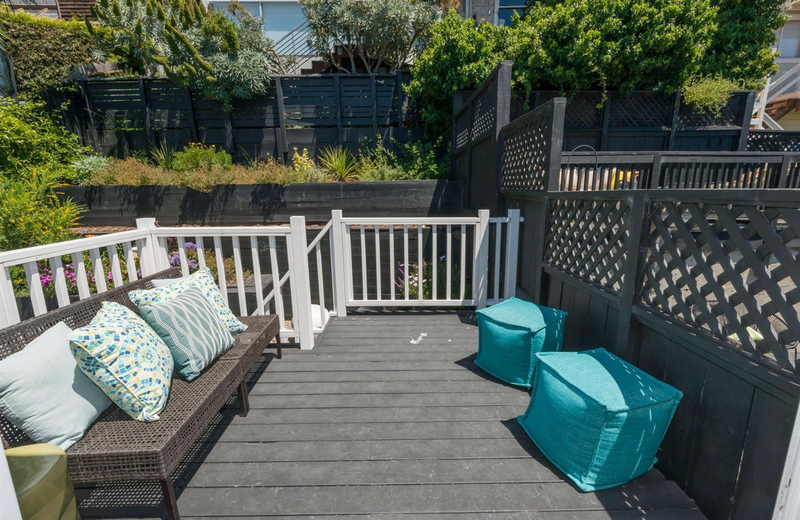 Two bedroom and two full baths, with a master en suite, 1 car parking in garage. 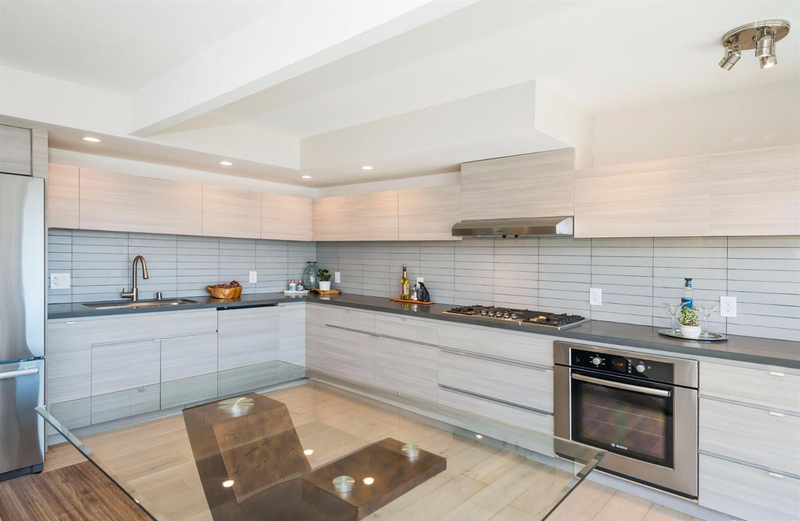 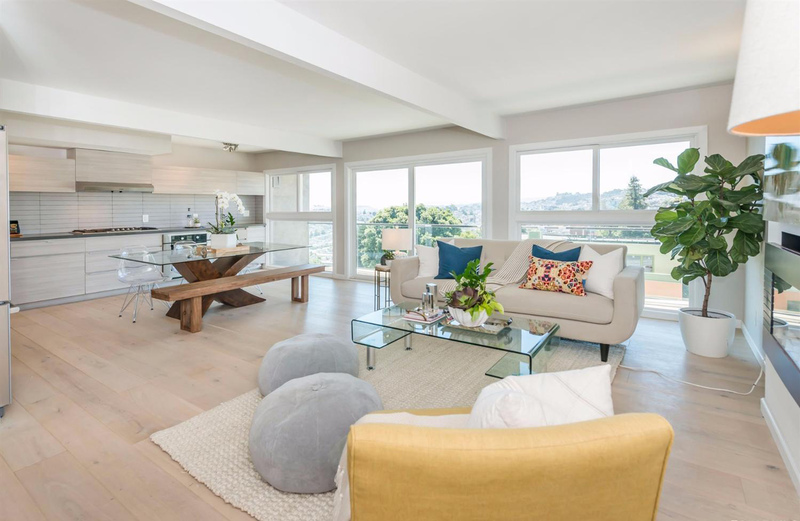 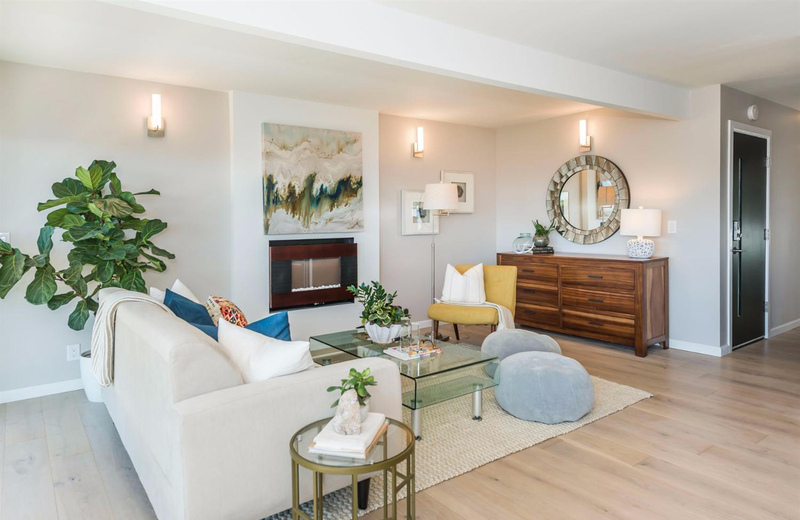 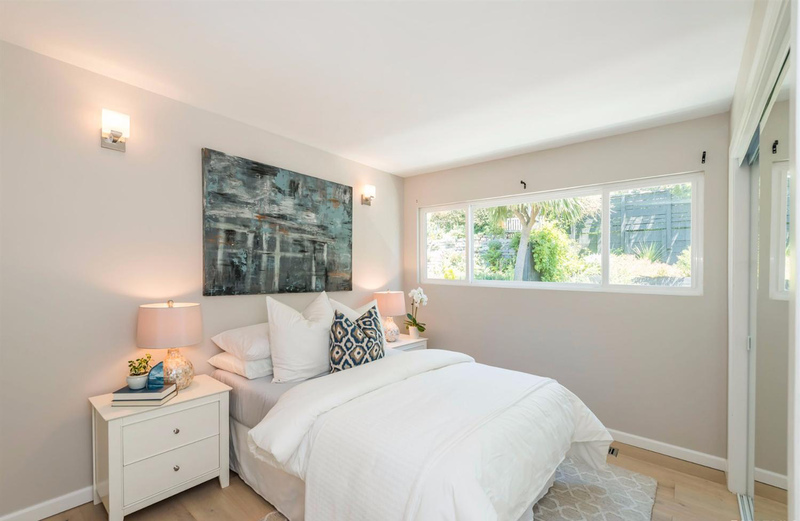 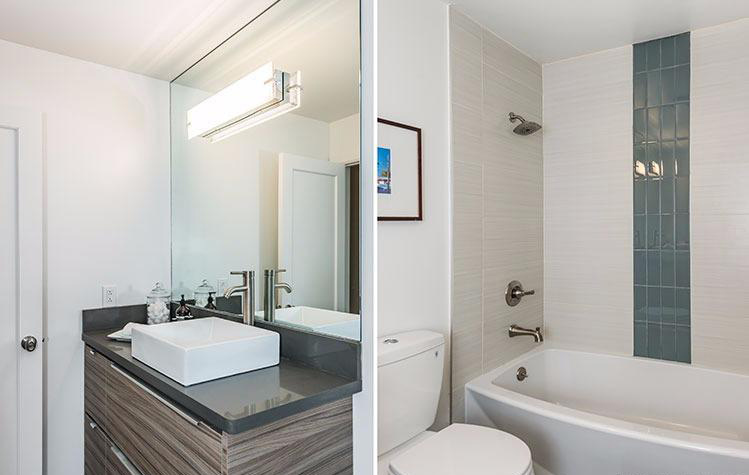 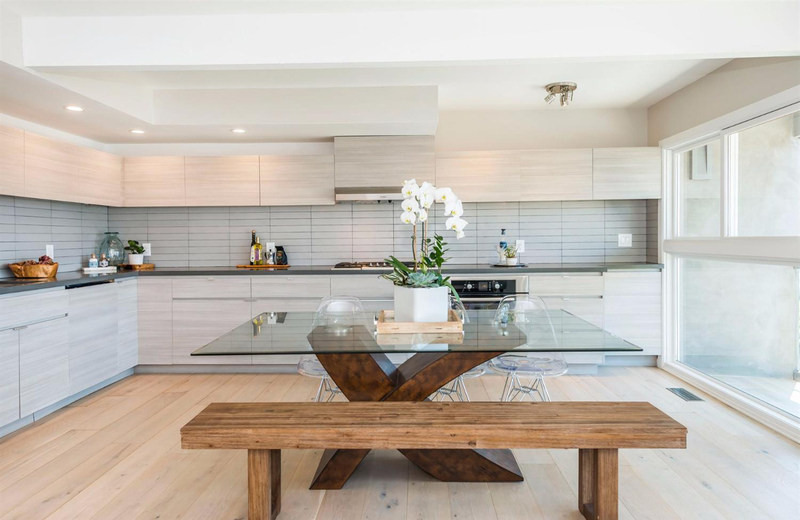 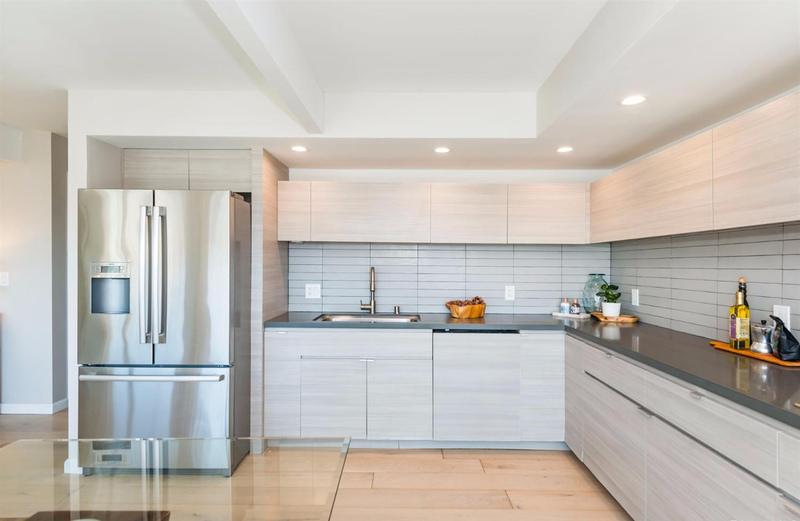 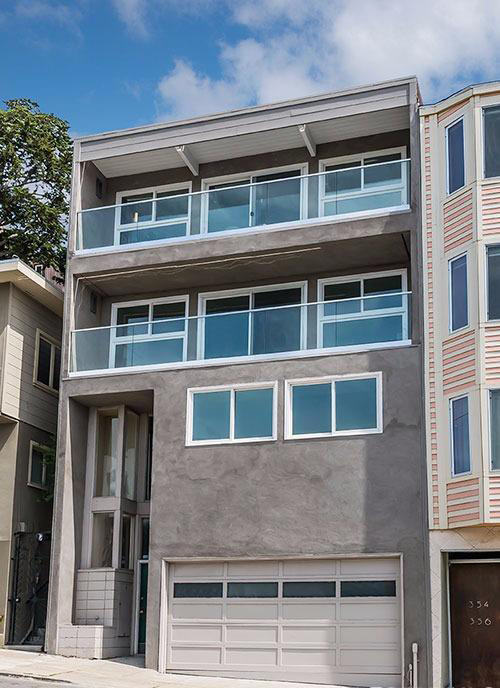 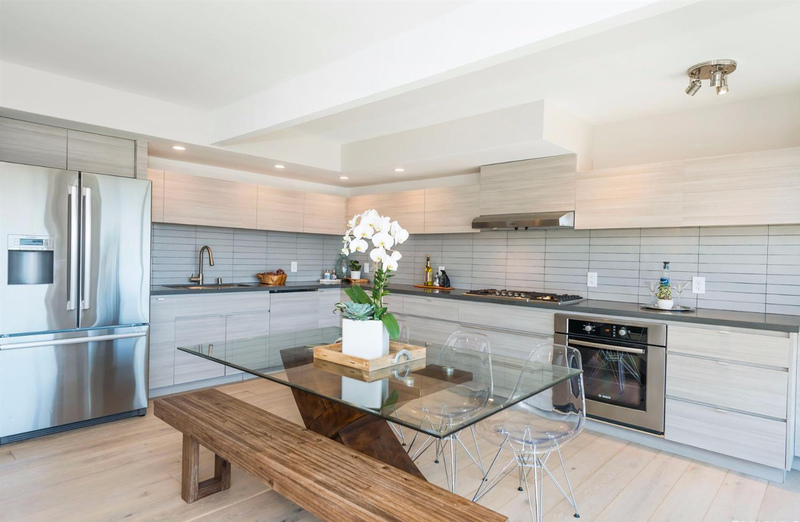 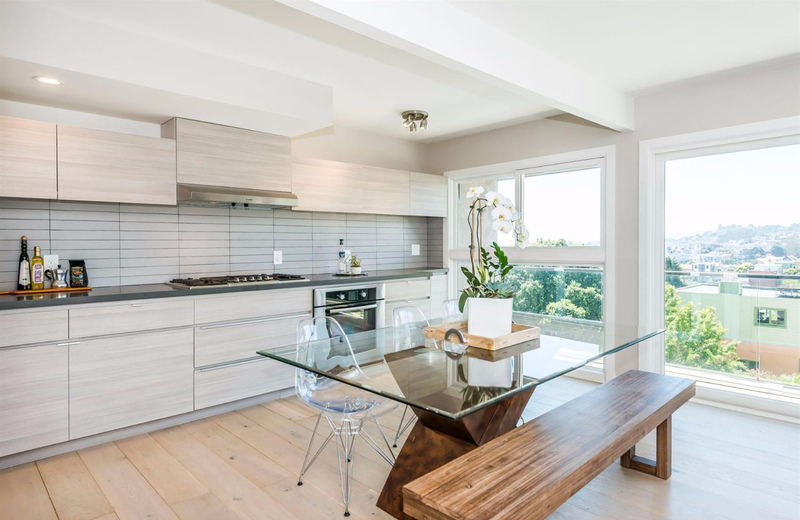 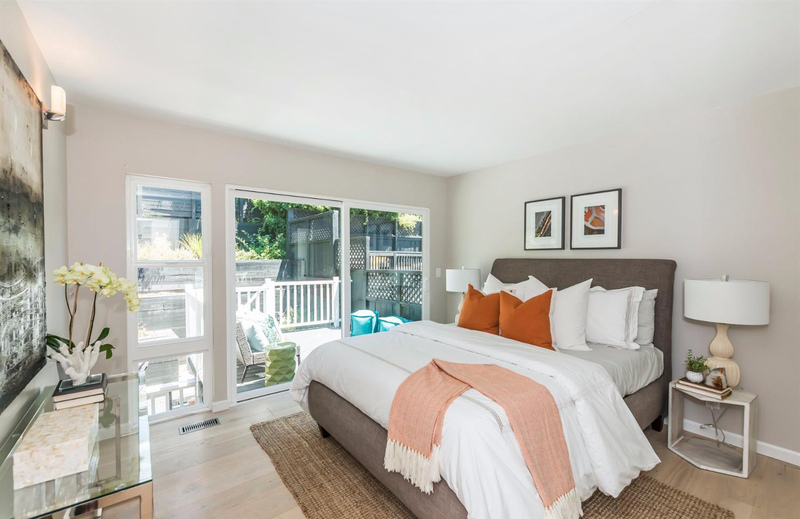 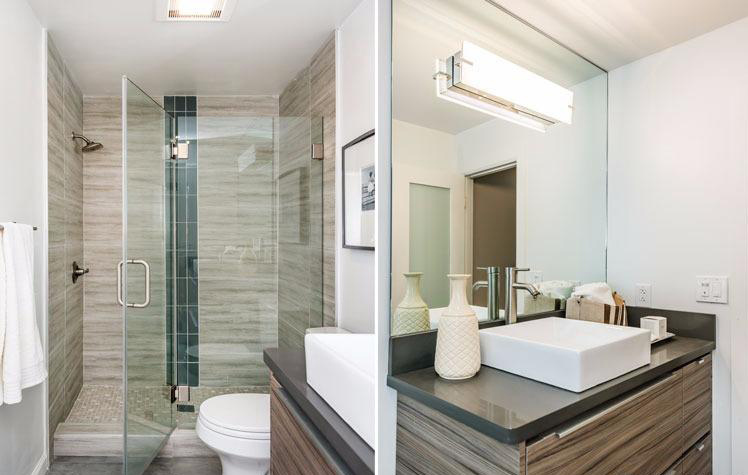 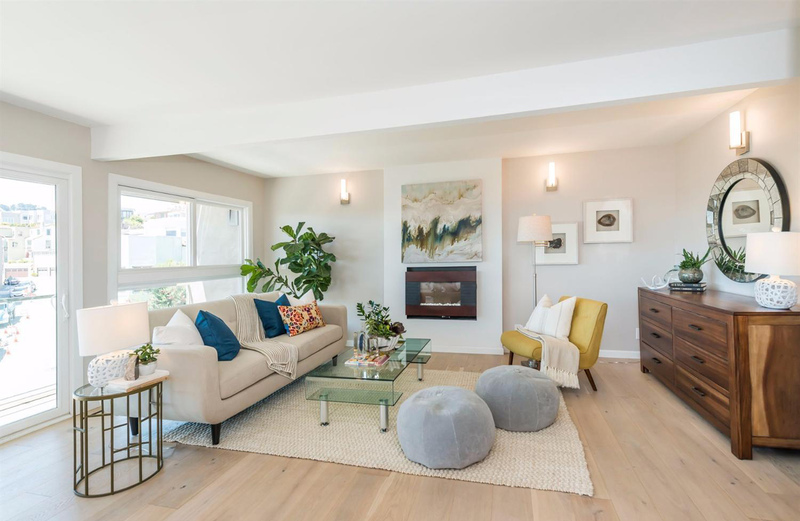 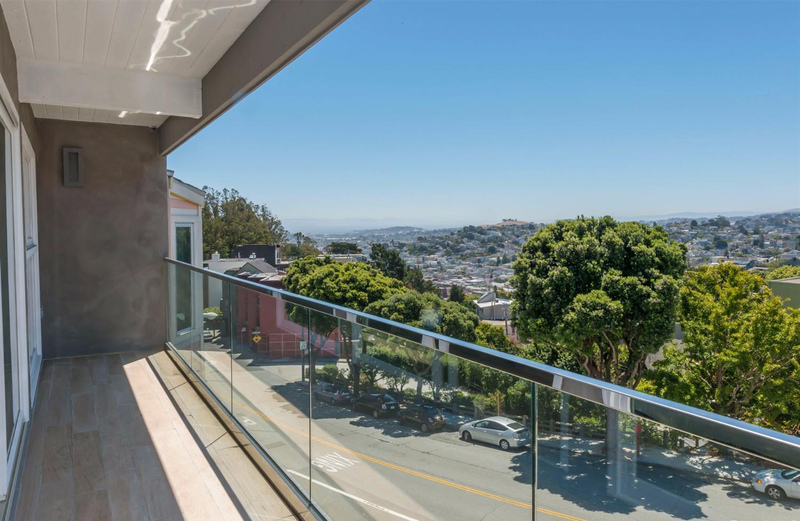 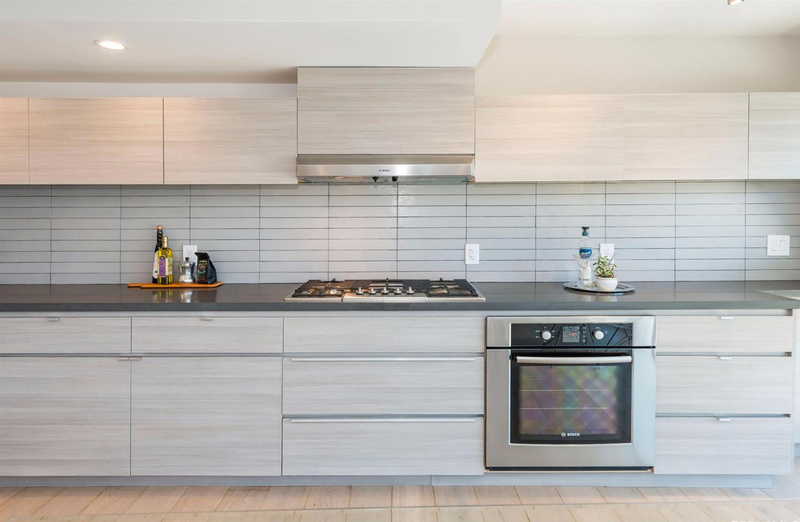 This remodeled property boasts smashing views of San Francisco/Bay. 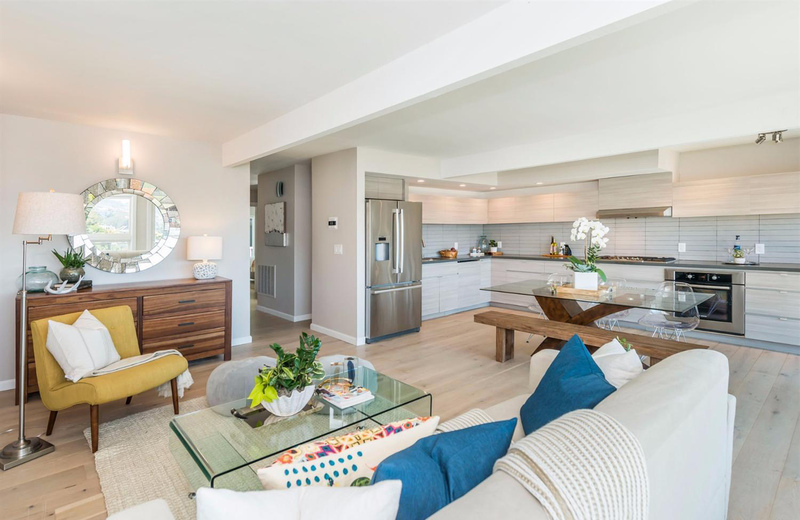 The open floor plan features a chef’s kitchen, living room/dining area and two spacious outdoor spaces-great for entertaining. 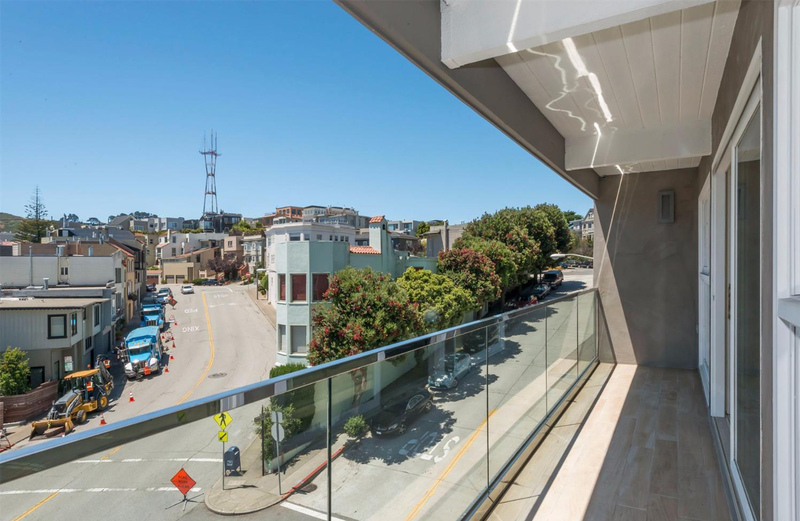 Close to Cole Valley, the Castro, and NOPA, Duboce with famous restaurants, bistros, cafes, and an ‘hip’ lifestyle.